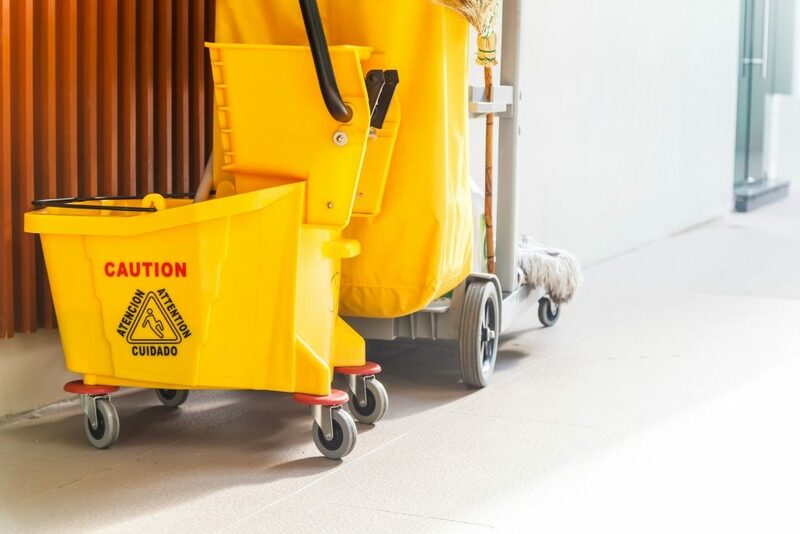 Casters, or caster wheels, are a common feature in people’s daily lives, from wheeled shelving units and office chairs to grocery store carts and warehouse moving equipment. Here in the Philippines, caster wheel suppliers provide casters to furniture manufacturers, industrial companies, and more. Casters are commonly mistaken for simple wheels. The confusion is understandable. After all, casters comprise a housing or frame and the wheels. The frame allows the caster to be attached to different equipment. There are three different kinds of casters based on its purpose: standard, decorative, and industrial or heavy-duty. As its name suggests, standard casters are those often used in everyday furniture, appliances, and other objects. Apart from grocery trolleys or carts, standard caster wheels are also commonly used in hospital equipment. Decorative casters are basically the same as standard casters. While standard casters focus only on the practical purpose, decorative casters also consider the aesthetic appeal. These casters feature a wheel covering and a pleasing color or design. Decorative casters are used in desks, tables, and more. Meanwhile, industrial or heavy-duty casters are a common sight in warehouses as transport equipment, supplies, and products. It’s used in hand trucks, carts, and towline conveyor belts. Heavy-duty casters have sturdy frames (often with steel plates) and can take on load weights between 3,000 and 44,000 pounds. These types of casters are invaluable in manufacturing plants, such as aircraft and automobile assemblies. The purpose a caster would serve isn’t the only thing to consider. 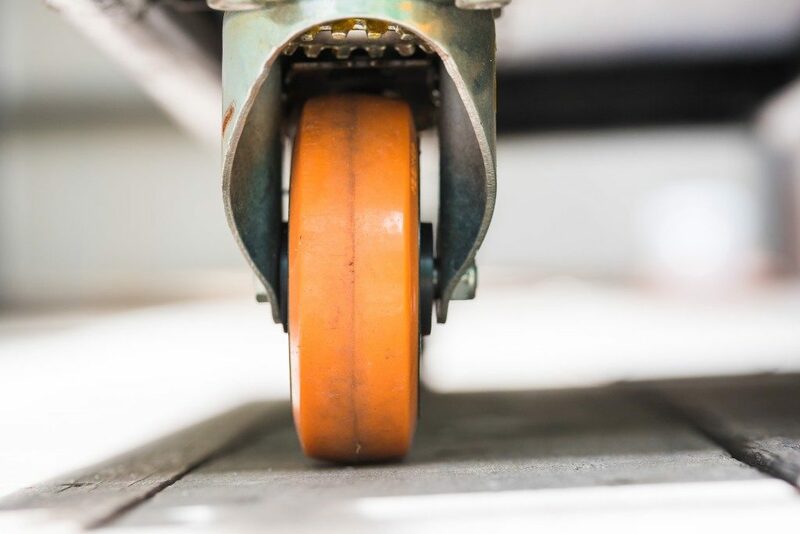 The effectiveness and efficiency of caster wheels also depend on selecting the right type of caster frame or housing and wheel. Caster frames are available as rigid or stationary casters and swivel casters. Stationary casters can only move forward and backward while swivel casters can rotate 360° and can move in any direction, giving the user greater maneuverability. There are also casters with locking mechanisms (common in office swivel chairs). Caster wheels come in various materials including plastic, metal, rubber, and more. Polyurethane casters, in particular, are a popular choice for industrial applications. Caster wheels are also fitted with different bearing types, each of which has its pros and cons. Roller bearings are best used for manual applications requiring walking speed. Precision ball bearings are ideal for high-speed applications but are less durable than roller bearings. Tapered bearings can endure a lot of wear and tear and are suitable for applications involving the heaviest loads but need regular maintenance. After selecting the right caster type, you have to think about proper caster wheel placement. The placement affects the maneuverability of the objects and the amount of load it can take. Understanding the different factors that affect a caster or caster wheel’s efficiency helps you identify which would suit a job best. It would also help you make or customize casters for your specific needs.